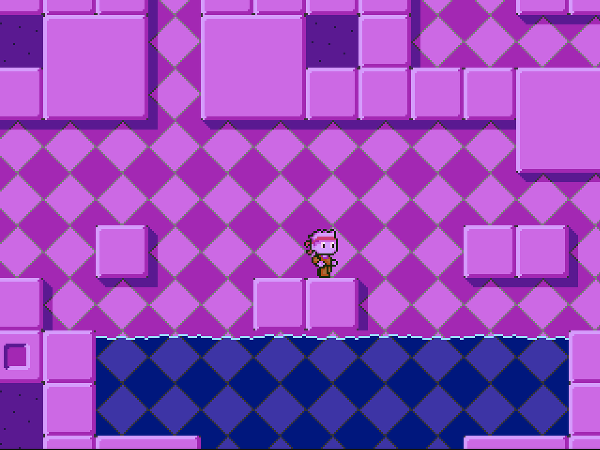 This is prototype for a platformer game developed for Ludum Dare 30. It’s playable (not finished though). It is also my August game of my one game a month challenge. The game requires a modern browser with canvas 2D support. Gamepad support is available. Press any button and the game will detect your controller.